Former England Sevens player Alex Gray has made history by becoming the first English rugby union professional to leave the sport for American Football. 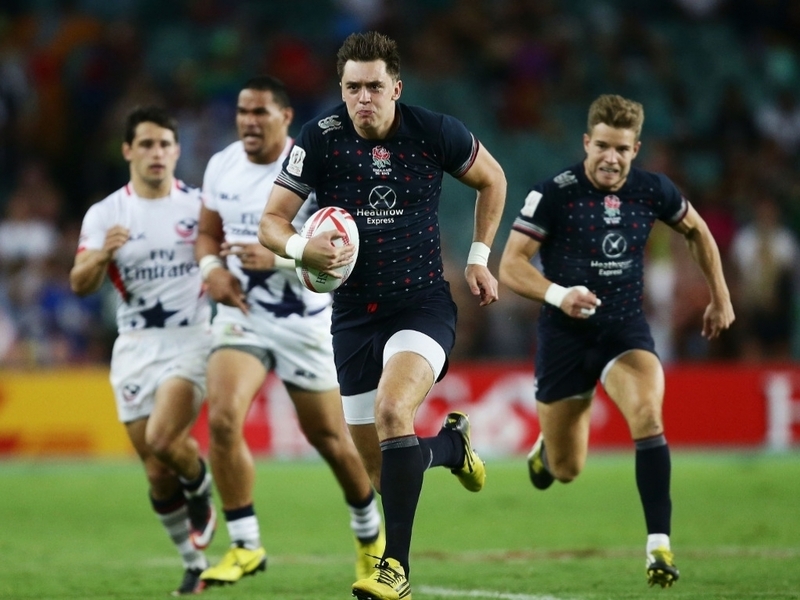 Gray, 2015 England Sevens player of the year, has signed a one-year-deal with the Atlanta Falcons, who lost 34-28 to the New England Patriots in February's Super Bowl. He has made over 40 Premiership appearances for London Irish and has also played for Newcastle Falcons and Yorkshire Carnegie. After impressing during trials in Florida, the 26-year-old has achieved his goal of becoming a National Football League (NFL) player. “I have been working hard for this goal and to be told it was going to happen was an amazing moment,” Gray told the Telegraph. “This is the start of another journey. It is a fantastic thing that is happening, but I am not going to get to where I want to be without keeping myself grounded. "Making the decision to give this my all from rugby, there was a big transition period and it was mentally very humbling. When you have to start from scratch again, that was a huge mental battle for me. When I look back I will be very proud of the way I approached this."